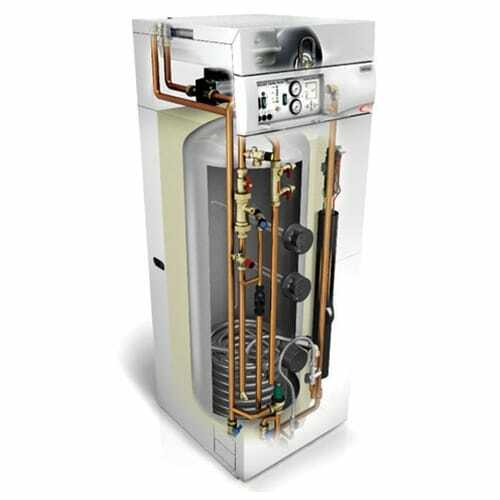 The Heatrae Sadia Electromax 9kW Electric Flow Boiler is a fully packaged unit and comes factory fitted with electric boiler, Duplex stainless steel hot water cylinder, and pre-plumbed factory fitted circulating pump, central heating and domestic hot water controls. 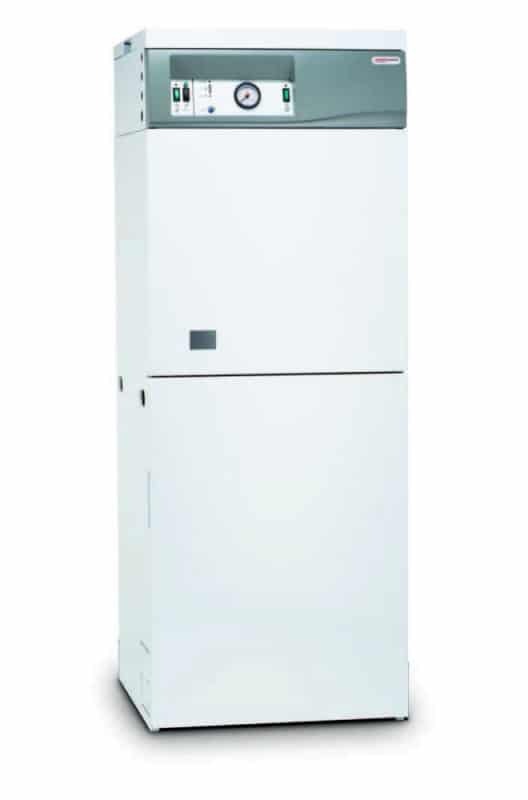 Electromax is compact in size and will fit into a standard domestic airing cupboard making it ideal for a range of properties. The Heatrae Sadia Electromax 9kW Electric Flow Boiler provides domestic hot water and wet central heating with either standard radiator or underfloor systems. 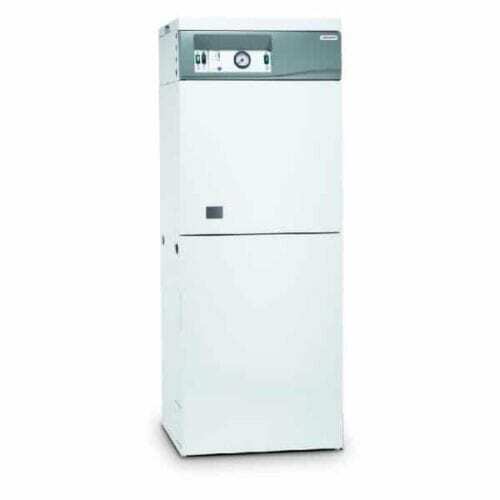 The 180 litre unvented, high quality Duplex stainless steel, direct hot water cylinder gives powerful mains pressure showering and fast filling baths – and the 6kw or 9kW Amptec electric flow boiler supplies the central heating.